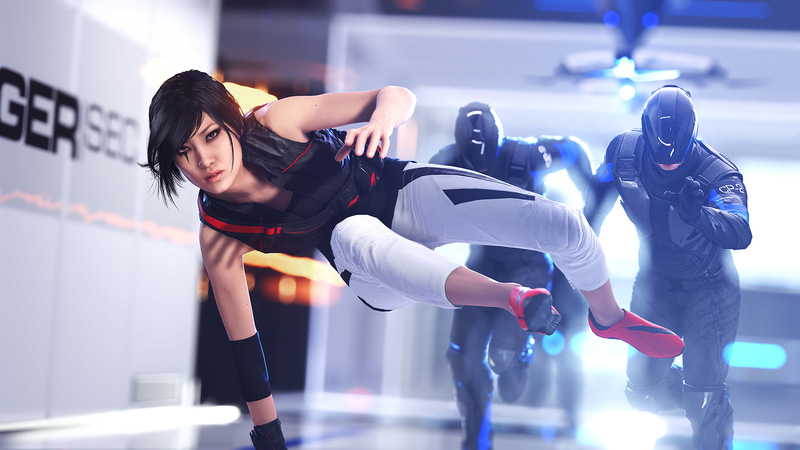 Mirror’s Edge Catalyst, the new entry of the series developed by DICE, is going to be released very soon on consoles and PC in all regions. As it usually happens with big releases, the full achievements list has surfaced online, revealing all that players will have to do to master the game. The Mirror’s Edge Catalyst achievements list includes 49 achievements. Many of them are Secret Achievements, related to story progression, and the ones that aren’t reveal that the game will include plenty of collectibles. Not surprising, considering the more open nature of the game. Since even the non-secret achievements include some light spoilers, we suggest you avoid checking out the full list if you don’t want any surprise ruined.